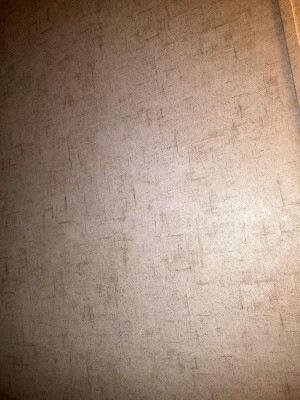 I am looking for this type of wallpaper for my house. I want to redo some of the rooms that don't have this wallpaper, but I don't know the name of the paper and where I can buy it. Any ideas? Or guesses? This is going to be difficult. You can try to go to an established wallpaper store and maybe someone can help you there.